I am a huge fan of Penelope Ward and was very intrigued by the blurb for this book. I wasn’t exactly sure what to expect going in and was pleasantly surprised. Rana and Landon knew each other as kids when her family lived in their garage apartment. Thirteen years later and Rana still thinks about the boy from her past. 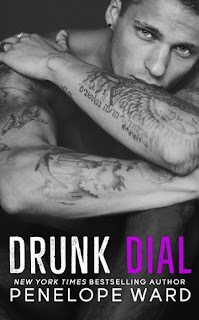 One drunken night she decides to look him up and call him. She was finally able to get off her chest what she wanted to say all those years ago. Landon lives in California and has a successful business. He didn’t realize what he was missing until he got his first phone call from Rana. The one conversation turns into many and old feelings show up. This was a cute fast read that I couldn’t put down. It’s a story of forgiveness and being able to move forward. 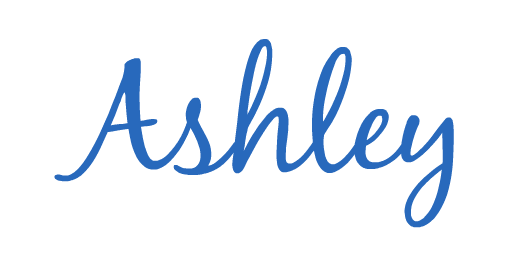 Thanks for your review Ashley!